Water soluble paints have increasingly replaced the conventional solvent based paints in the past few decades. Water accounts for 80% content in these paints with traces of ethers, and they contain considerably lower levels of organic solvents compared to their solvent based counterparts. Consequently, water based paints do not pose health or environmental hazards, which are characteristic of solvent based ones. 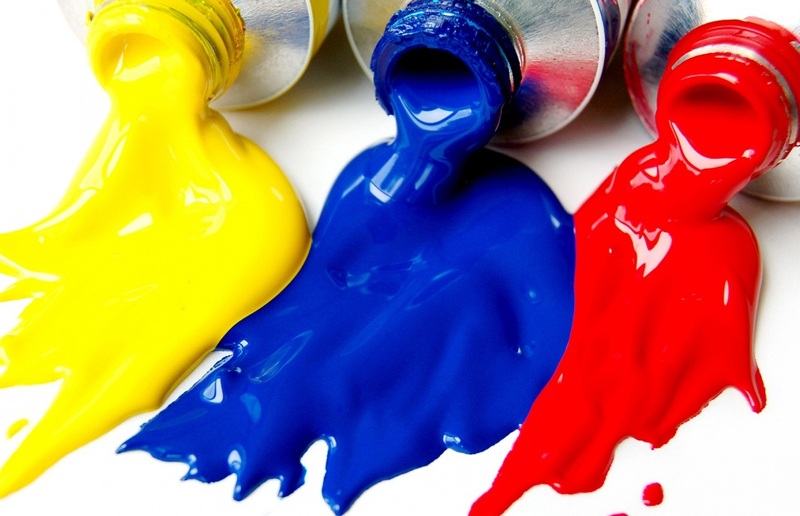 Technological advancements in the production process and rising consumer consciousness towards the environment and health concerns are expected to bolster the demand for water soluble paints over the next five to six years. These paints find applications in residential as well as in industrial verticals. They are used for both exterior and interior painting, as well as for wood and metal painting. Vast application of water soluble paints in industrial sector further creates huge opportunities for the paint manufacturers to increase the penetration of product for industry vertical. Low volatile organic compounds (VOC) content present in water soluble paints has low toxicity level and less potential to cause health risk. These coatings are therefore more popular in North America and European countries. Major factor that limits the acceptance of water soluble paints is the high cost coupled with inadequate government support for eco-friendly paints. Global water soluble paints market is expected to grow at a CAGR of 3.55% over the forecast period. About 80% of paints sold in the residential market are water based, as per the paint quality institute. Geographically, Asia Pacific region is expected to occupy the largest market share over the forecast period, owing to rapid urbanization and industrialization in the region. Infrastructure development in the region will also boost the demand for water soluble paints. Rising pollution levels, especially in countries such as China with booming industries, have forced the government to impose strict norms and regulations for the usage of chemical based and toxic paints. This will translate into increased demand for environment friendly products such as water soluble paints. Low VOC (Volatile Organic Compounds) content of these paints, given rising environmental concerns and government regulatory requirements regarding the same, are the key factors causing increase in demand for water soluble paints across the globe. VOC emissions contribute to global warming and ozone depletion, which are key concerns of governments and organizations worldwide. Consequently, low VOC content in water soluble paints is a huge advantage which increases the adoption of water soluble paints. Government laws such as the Clean Air Act in the U.S., the Environmental Protection Law in China and the Environment Protection Act, 1990 in the UK are making the use of environment friendly products. Absence of health hazards and odor issues and non toxic nature of these paints are other factors adding to the popularity of water soluble paints. However, cost of these paints continues to hinder market growth, as they are comparatively costlier than their alternatives. Moreover, large availability of substitutes is also hampering the demand for water soluble paints market. AVANSE MV-100, a new discovery by Dow Chemicals has high-performance acrylic binders, particularly used to coat metal surfaces.